"The United States is a Christian nation!" We hear this charge quite often, usually accompanied by references to the Ten Commandments in government courthouses, references to God in the pledge of allegiance and on American currency, and most recently, in the ruling by the Supreme Court that government meetings can open with Christian prayers. 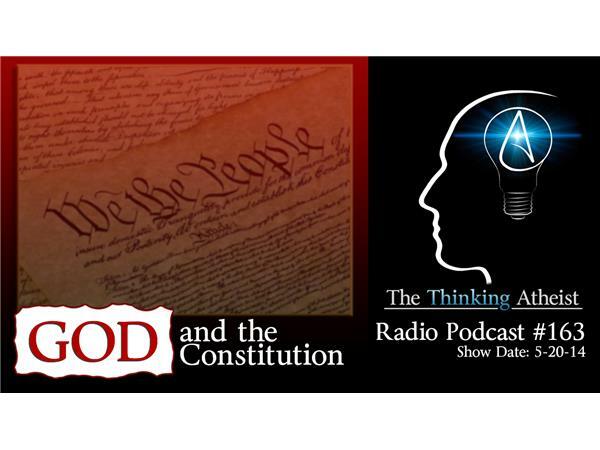 In this podcast, we speak with David Niose, author of "Nonbeliever Nation," Amanda Knief, constitutional expert and author of "The Citizen Lobbyist," and Kelly Damerow, director of federal and state affairs at the Secular Coalition for America.